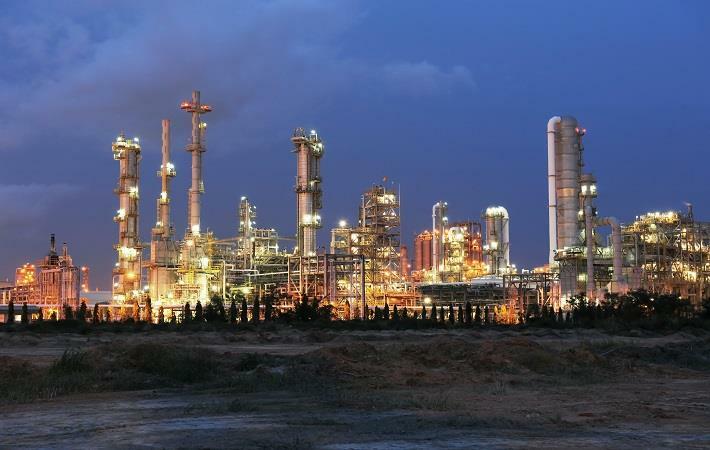 Russian oil company Rosneft-led Nayara Energy recently unveiled a $850-million expansion plan for its Vadinar refinery in Gujarat, marking its foray into the petrochemical business. In the first phase, the company, formerly called Essar Oil, plans to set up a 450,000 tonnes per annum polypropylene plant, according to its chief executive officer B Anand. The Apart from the polypropylene plant, the investment are for a 450,000 tonnes-a-year propylene recovery unit and a 200,000 tonnes methyl tertiary-butyl ether plant. The company recently signed a memorandum of understanding with the Gujarat state government at the Vibrant Gujarat Global Summit in Gandhinagar committing the investment, according to a news agency report. The unit is targeted to be completed by the end of 2022, Anand said. Nayara Energy operates an oil refinery at Vadinar with an annually production capacity of 20 million tonnes. Polypropylene is used in a variety of applications, including packaging for consumer products, plastic parts for various industries including the automotive industry, special devices like living hinges, and textiles. Anand said besides the petrochemical unit, investments would also go into adding capacity at the refinery to produce Euro-VI grade petrol and diesel.